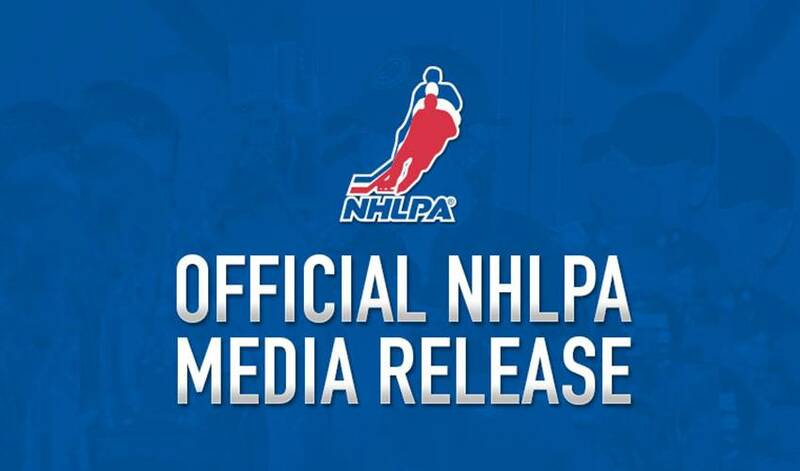 TORONTO (May 4, 2011) – The National Hockey League Players’ Association (NHLPA) will announce the three finalists for the 2010-11 Ted Lindsay Award on Thursday, May 5, 2011. The Ted Lindsay Award is presented annually to the “Most Outstanding Player” in the NHL as voted by fellow members of the NHLPA. The recipient will be announced on Wednesday, June 22, at the 2011 NHL Awards from the Pearl Concert Theater inside the Palms Hotel Las Vegas.